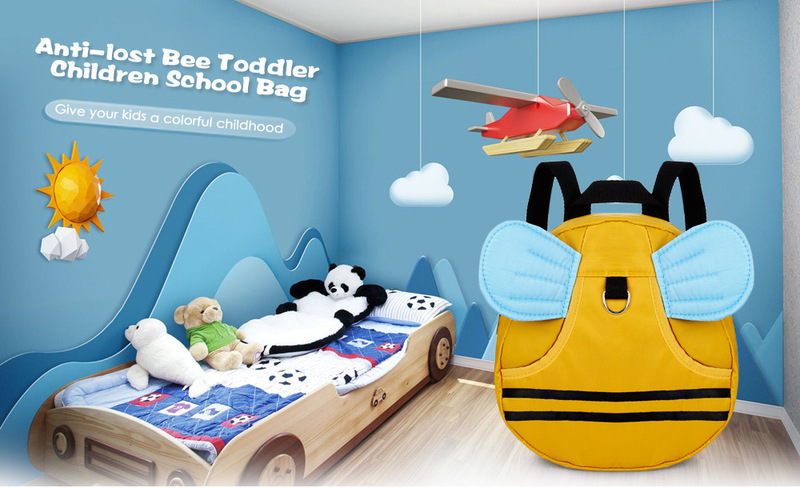 While designing for the children's school bag, we always meet the demands of children, at the same time, also want to combine interests and appearance into bags for children! 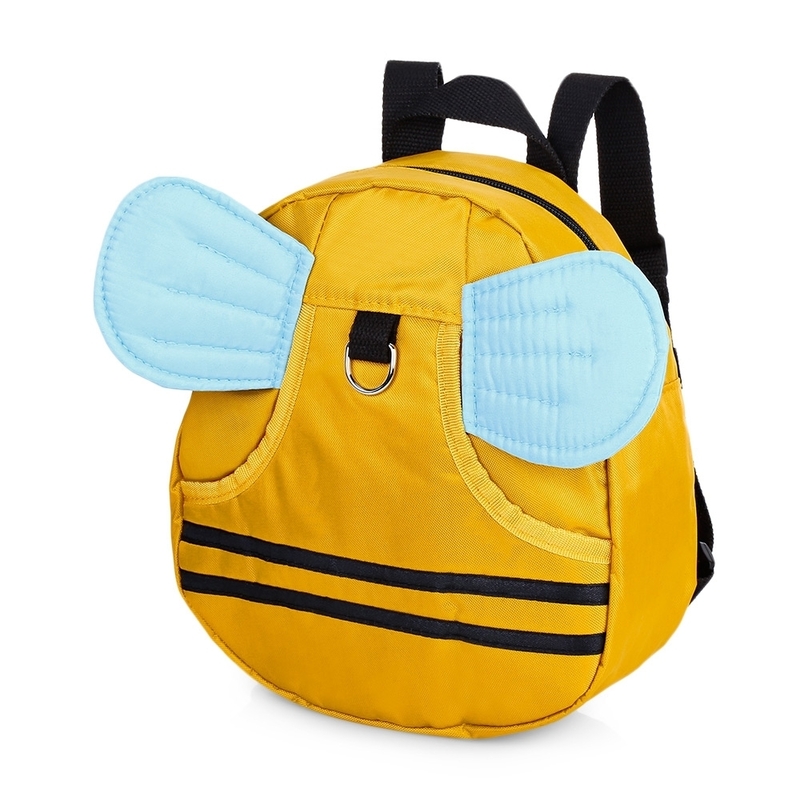 It is a good school bag with 3D bee shape, durable zipper closure, special firm handle, etc., they can attract your children's interest. 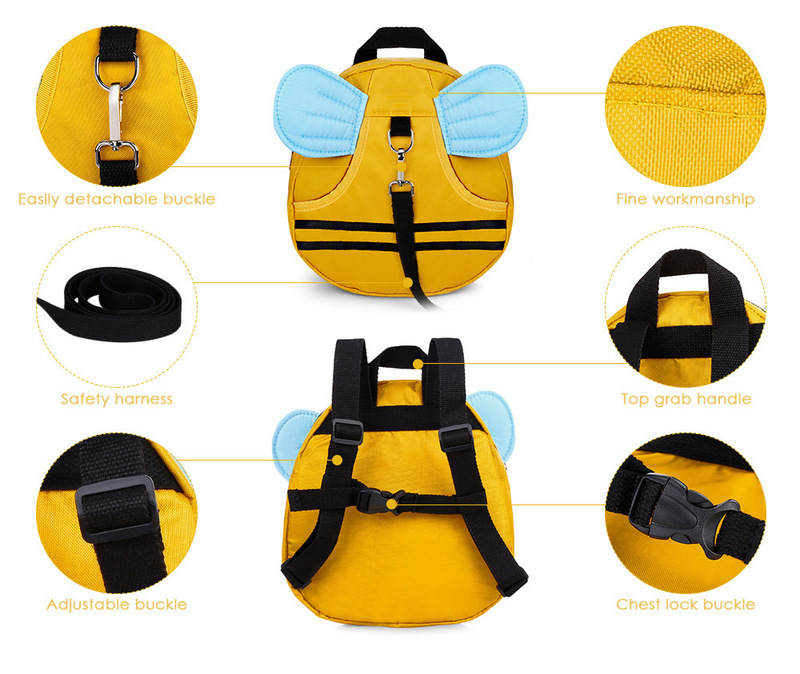 Safety harness leash is designed for anti-lost. 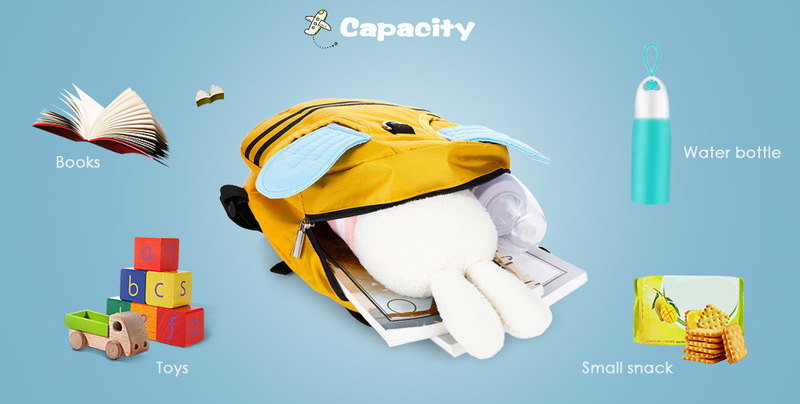 Applicable to children by the age of 2 - 6. 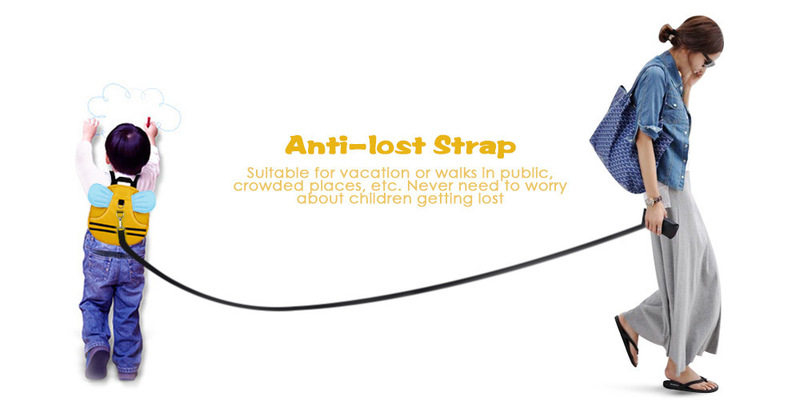 The anti-lost strap is designed to give kids independence but keep them safe at the same time. 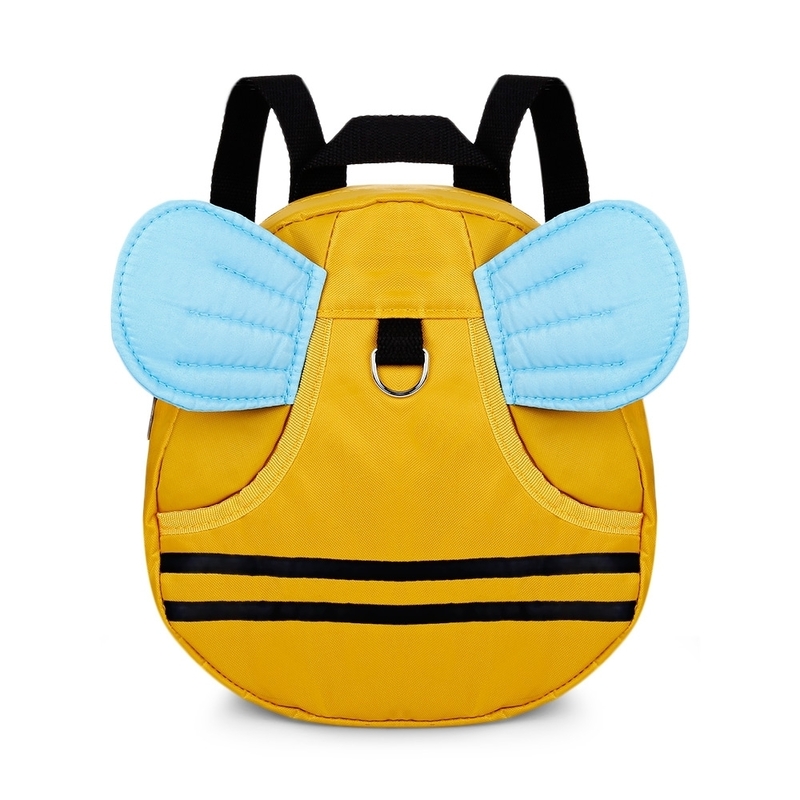 With cute wings, the lovely look will be your kids' favorite. 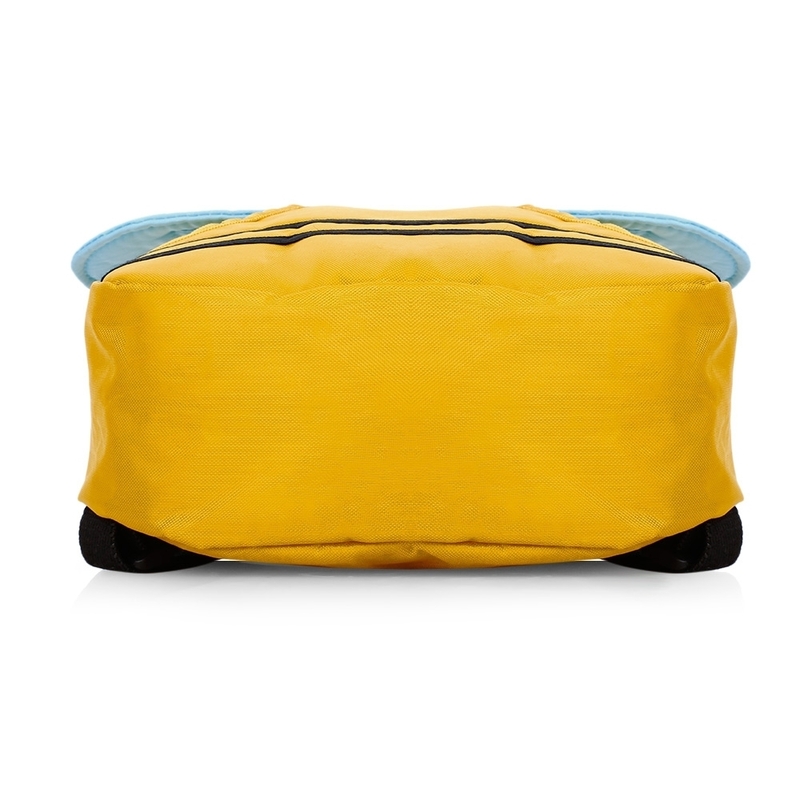 One main compartment for books, diapers or clothes; one small pocket for some small things, like toys. 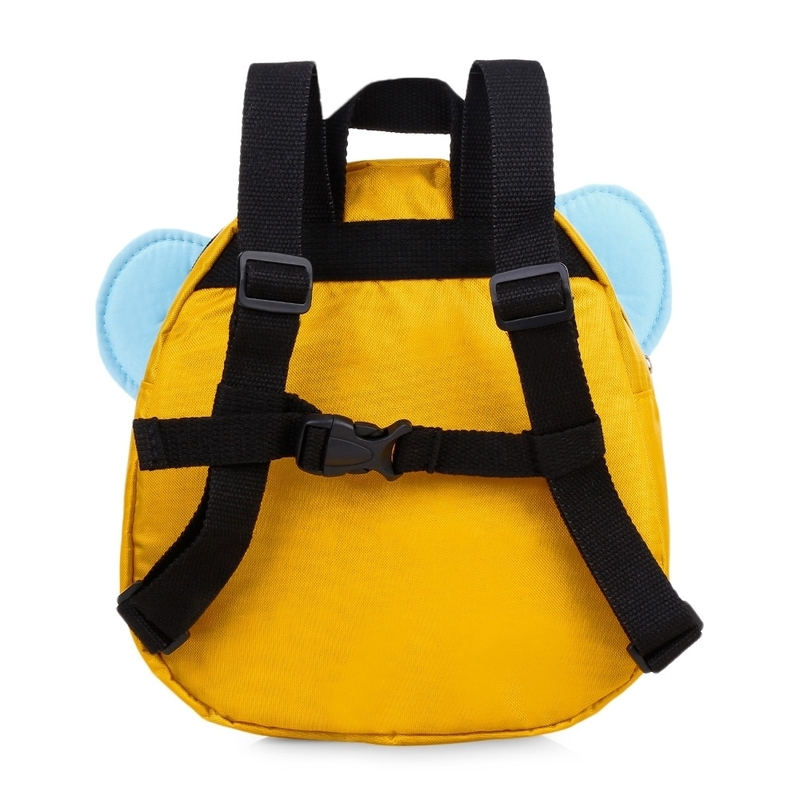 Shoulder strap with a chest lock buckle, it can prevent the baby from falling off during the intense exercise. 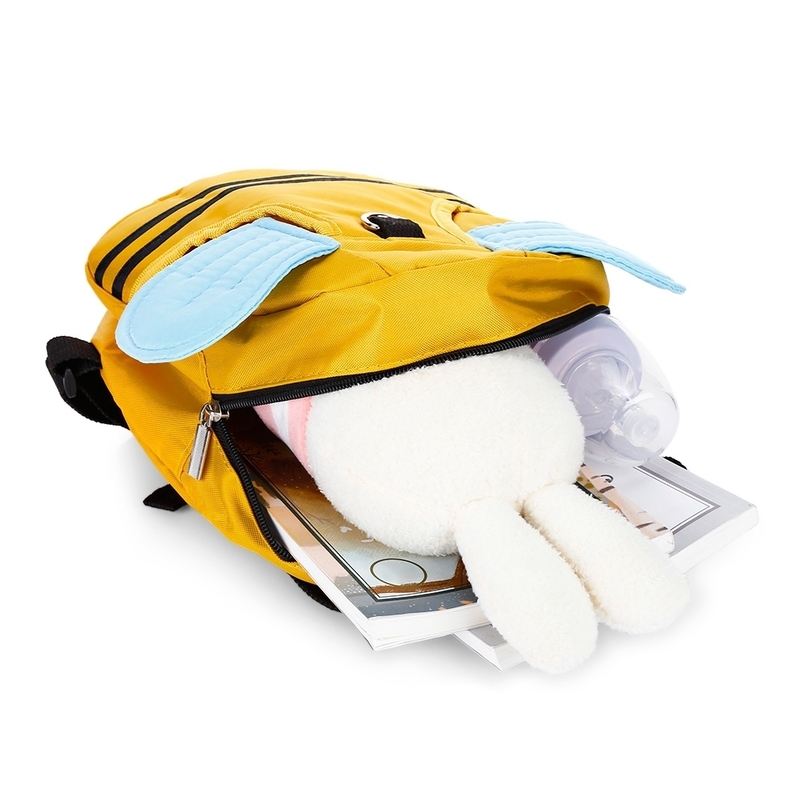 Lightweight and durable backpack, perfect for school, travel, and etc. 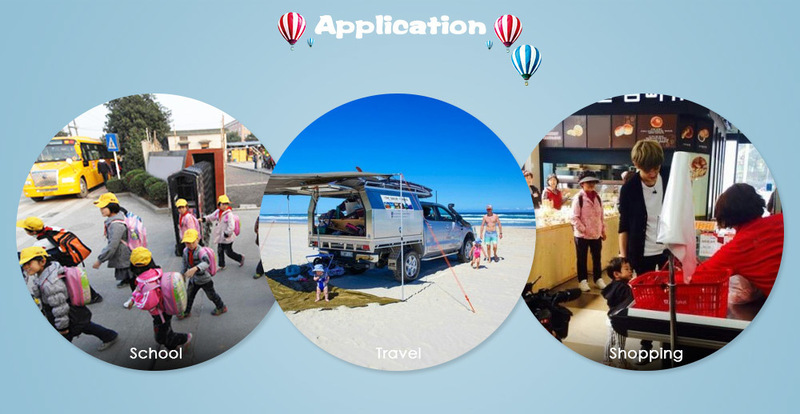 The props in the picture are not presented without specific instructions and are only used as shooting accessories.